You are here: Home / Blog / our faMielie / Home sweet home! 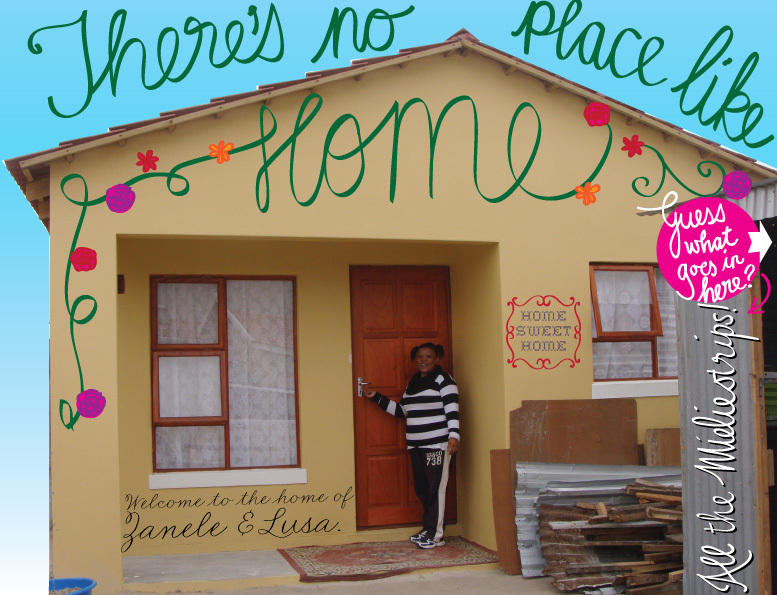 After months of squatting with friends and living out of boxes, Zanele got the keys to her house last week! While she unpacks those boxes and settles down in her new house, my family and I are taking a short break to the Eastern Cape where we will also be visiting Zanele’s mother, Mambona in Peddie, Ciskei. See you in two weeks time!